IMPORTANT: Color varies from monitor to monitor. 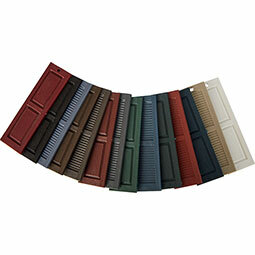 Exterior vinyl shutters add the perfect touch of beauty and affordability. 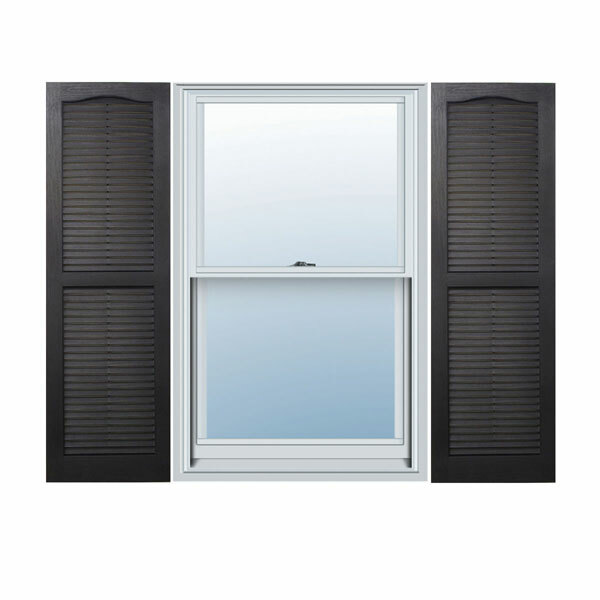 Our vinyl shutters come complete with vinyl shutter screws, which make installation a snap. Nothing else can make a dramatic curb appeal improvement for less. Recommended for window heights of 24" to 26"